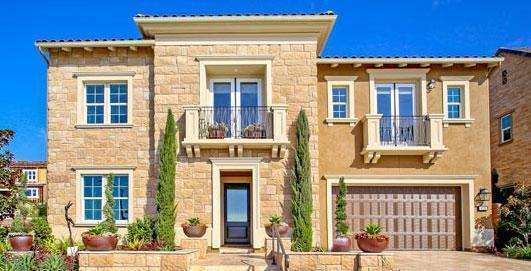 Welcome to The Trails neighborhood in Carlsbad. 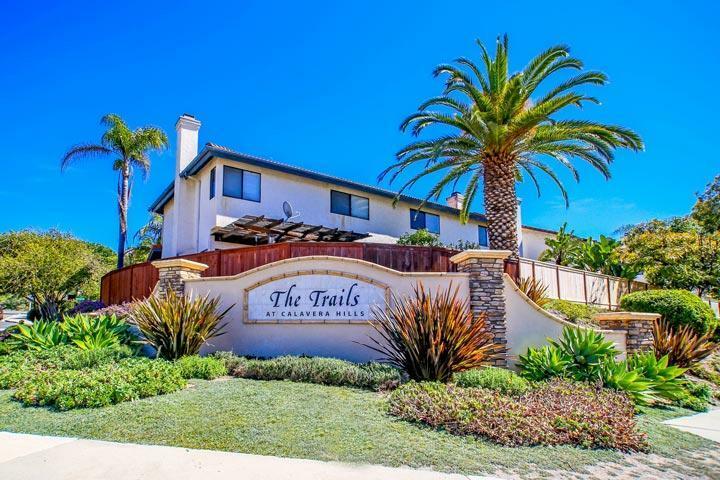 The Trails is a collection of attached townhouses with three to four bedroom floor plans located in the heart of the Calavera Hills community. Three bedroom units start at 1,362 square feet while four bedroom units start at 1,701 square feet. These are popular homes due to homes located on large lots with two car garages. 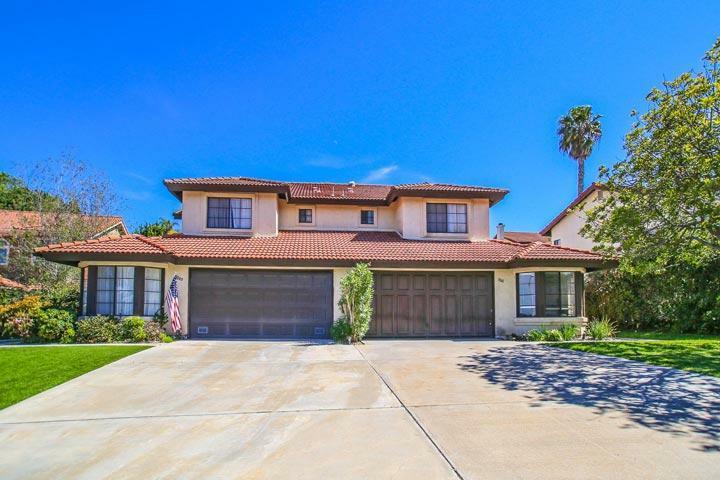 Homes rarely come on the market for sale here so please contact us at 760-710-0268 to learn more about these homes. The Trails community offers very low homeowners association dues that average under $100.00 month. They are managed by The Trails homeowners association who can be reached at 760-603-9404. 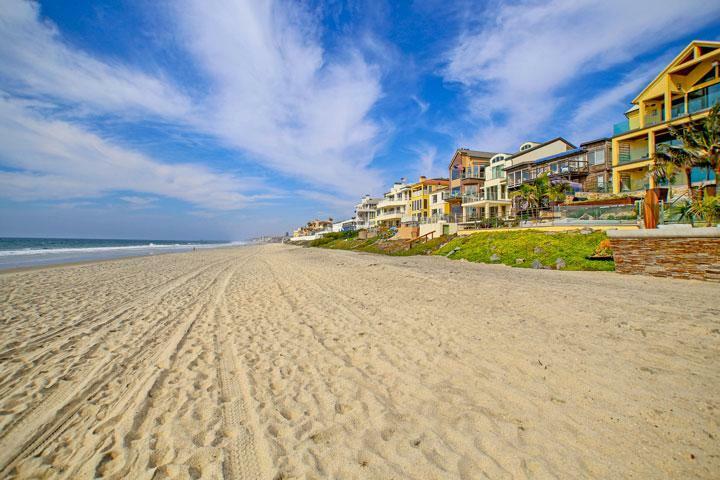 We are proud to showcase all the The Trails Carlsbad homes for sale here in the 92010 zip code. This includes detailed property and school information, property square footage, bird’s eye view, aerial map, and the exact date Heron Bay homes were listed. Our local team of Carlsbad real estate agents are here to answer any questions you may have on any home or condo in the city of Carlsbad.